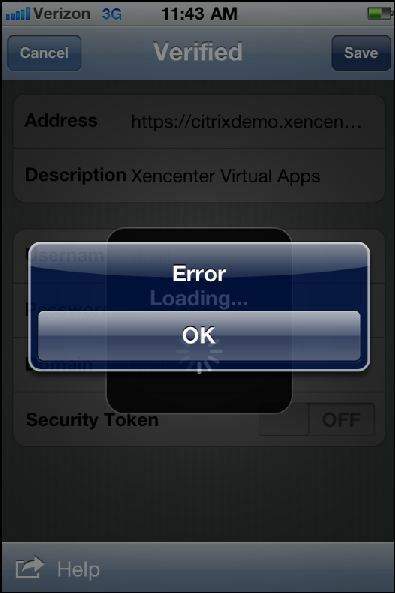 “After much messing about, it seems that when creating a XenApp service site on the Netscaler, a checkbox is provided stating “enable connection through mobile receiver”. When this is selected a few “rewrite” rules are created to resolve a problem with the iPad/iPhone receiver connections but the rewrite feature is not enabled at the same time on the Netscaler. 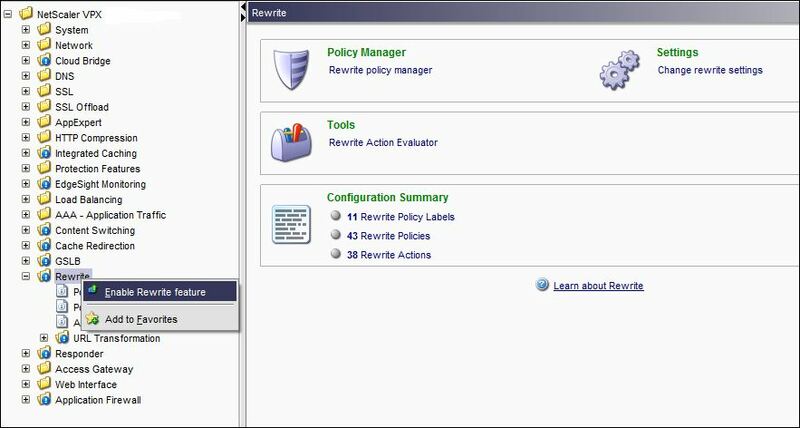 Simply right clicking the “rewrite” menu in the left panel and selecting to enable the feature is enough to resolve the problem. Sure enough, the Rewrite feature on my NetScaler had not been enabled. Once enabled, iPhones and iPads were able to connect. Be sure to save the configuration!